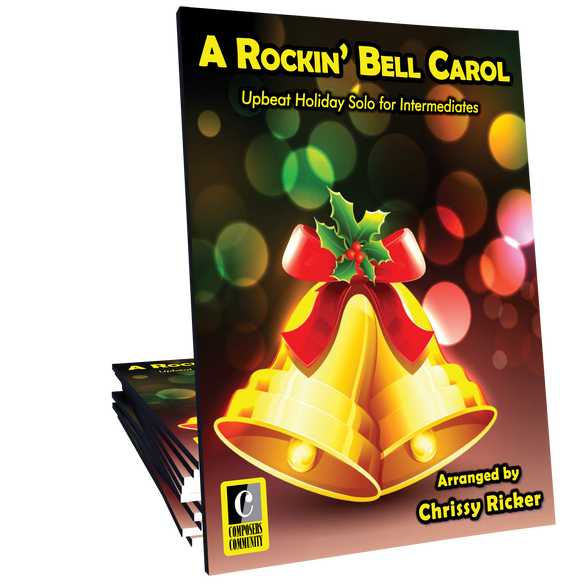 A Rockin' Bell Carol is a fast and flashy re-working of the iconic Ukrainian Bell Carol. 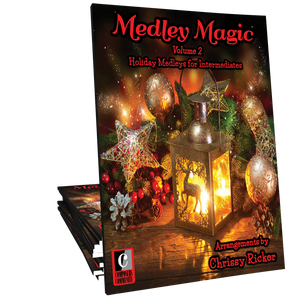 Music arranged by Chrissy Ricker and ideal for intermediates. 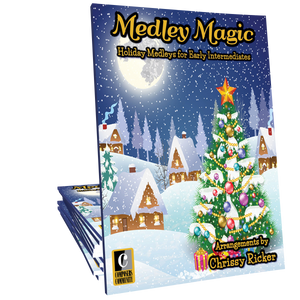 This intermediate arrangement of Carol of the Bells will be a favorite in your studio for years to come. 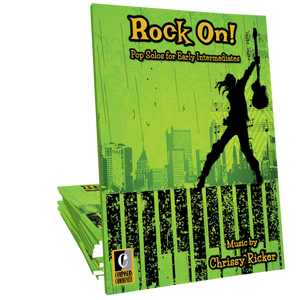 You most certainly will want to purchase the studio license! This arrangement is so beautiful! Now my students can play an exciting, yet expressive arrangement!